This week in the Salon we’ve had a new delivery.. yes, we get deliveries weekly, but this one’s a little different! 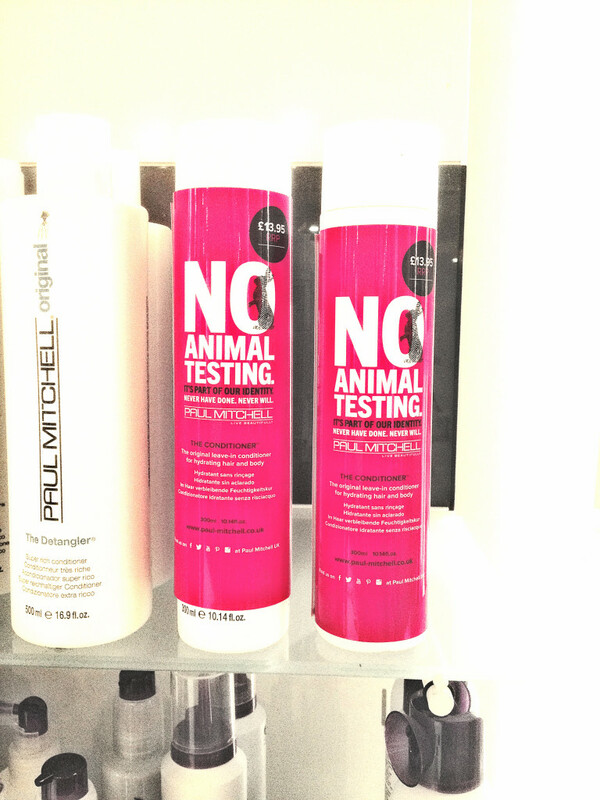 We’ve had some products delivered by Paul Mitchell supporting their No Animal Testing Campaign. However, before we get deeper into this we all know how we like to get our blog started…with a Mantra for Motivation! We can’t help everyone… but everyone can have a hand in helping with something.. so why should we not have a part in helping good causes? Sometimes it can be something as simple as changing your shampoo. We were super excited to receive our latest delivery! .. Follow us on social media for our latest offers, news and campaigns! We hope to see you soon at your salon!